A memoir with a difference. 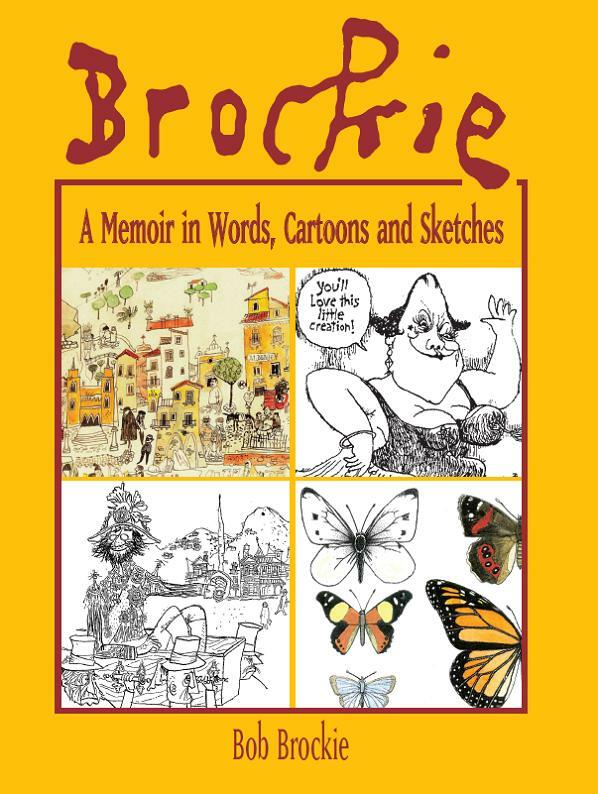 Through much of Bob Brockie's long and colourful life - 80 plus years to date - he has kept a notebook and sketch pad beside him. In this charming book, Dr Robert Brockie remembers - with some help from his diaries - all the highlights. The people (particularly women), places, pioneering scientific work and five decades of political cartooning. There is a strong emphasis on the sketches, portraits, caricatures and cartoons that Brockie is renowned for, but his varied and impressive scientific career is not forgotten. Brockie's life has encompassed editing and illustrating at School Publications, design concepts for Te Papa, DSIR's ground-breaking Orongoronga Valley forest study, possum and hedgehog research, 40 years as National Business Review cartoonist, the writing of a number of books, and over 600 popular newspaper science columns. From its earliest days in a cold, rented room in a former Christchurch warehouse, the Canterbury Workers' Educational Association has been a pioneering provider of adult education, enriching, and sometimes even transforming, the lives of thousands of men and women. Through its box and travelling library schemes, inspired by the charismatic James Shelley, it took adult education to nearly every nook and cranny of the Canterbury and Westland provinces from the 1920s, Its wider horizons programme revolutionised adult education for retired people from the 1970s. 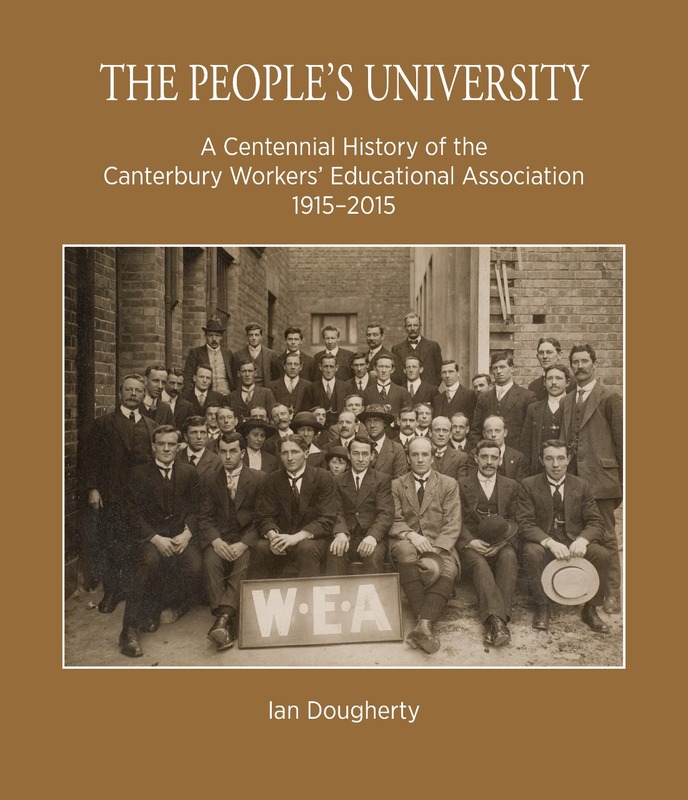 In The People's University, widely published historian Ian Dougherty tells the fascinating and important story of this resilient association over its first 100 years and of the enthusiastic and committed involvement of students, tutors, volunteers and staff. Superstitions still have a firm hold in cultures all across the world and have inspired countless books and films across the ages. But where did so many of them come from and how do myths and beliefs differ from country to country?Publishing on Friday 13th, discover this 1899 gem full of interesting facts and packed with titbits. Find out why people throw salt over their shoulder, why you should never open a theatre on Friday in France and whether it is luckier to sneeze towards the left or the right. 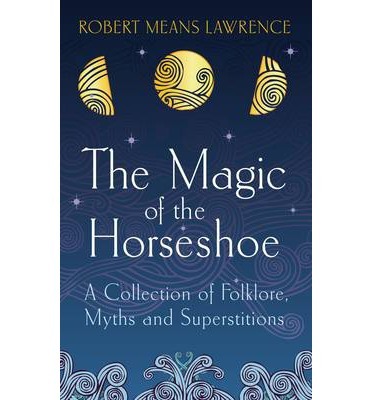 And why the number thirteen is considered so unlucky.Lawrence's fascinating work traces the origins of common superstitions through time and civilisations, tracking how they evolved. Why not dip in and out and see how many have endured to the present day...You will finally be able to answer important questions such as whether a horseshoe on the door can protect you from plague. Why do people say 'bless you' when you sneeze? Or find out what condition can apparently be cured by putting salt in the hems of a young boy's trousers and making him look up the chimney...Or you could even finally settle the question about whether black cats are good or bad luck! 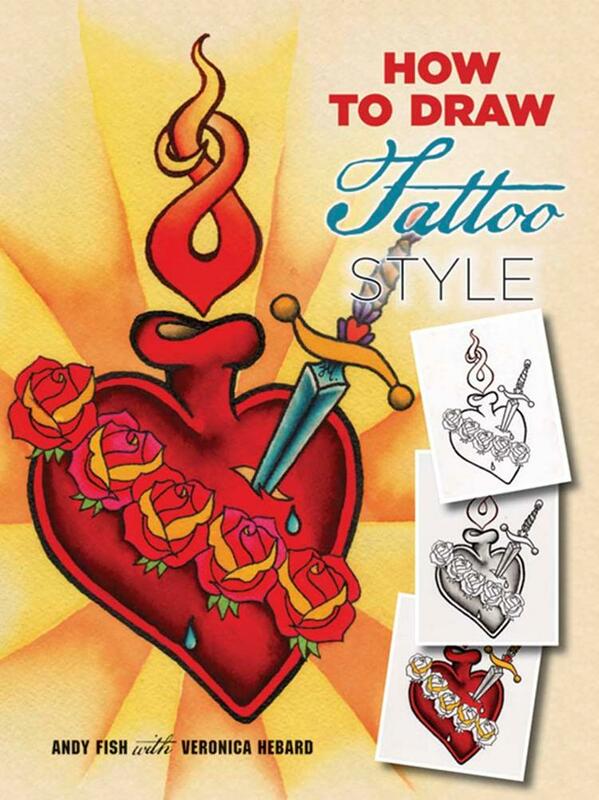 Tips and Inspiration for Drawing on Location is the perfect companion for any creative traveler, urban explorer, or budding artist. 50 artists scattered around the globe have been brought together to share tips about their favorite urban settings, including locations in South America, Europe, Canada, Asia, and beyond. Citified sketchers will be guided through techniques for capturing frenetic street scenes as well as the rare moments of peace found in metropolitan centers with the aid of sections that include basic sketching knowledge, architecture and landscape sketching, common tools and materials, and FAQs about landscape sketching. 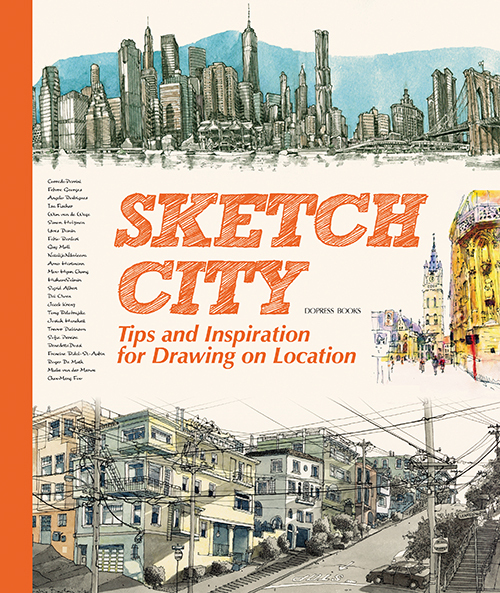 In addition to this practical knowledge, artists’ profiles featuring samples of their work, descriptions of their methods, advice on composition and proper material use, and philosophical views on the art of urban sketching provide ample encouragement to inspire any artist to take to the streets. Cities are fascinating places that attract growing numbers of people every year. They offer seemingly unlimited opportunities and a vibrant cultural life. And people’s homes are as varied as the cities themselves. 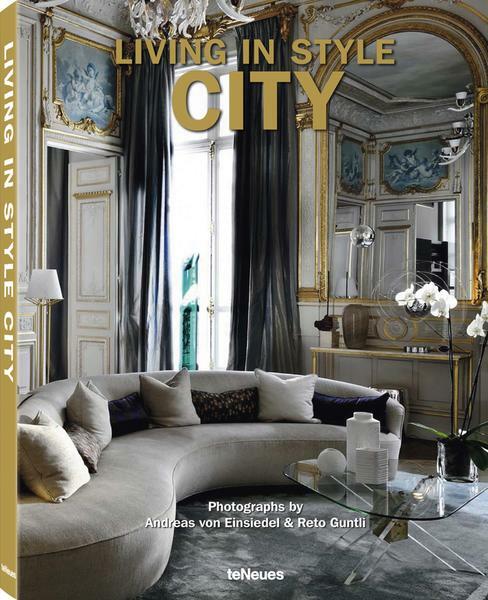 Living in Style City shows the most stunning urban homes from around the world. 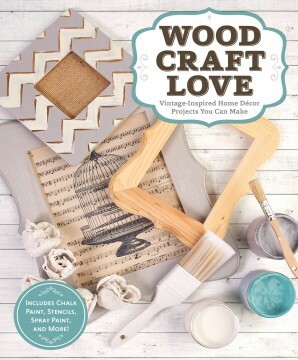 Whether it’s a New York apartment, a London townhouse, or a Berlin loft, this richly illustrated coffee table book features endless inspiration. Discover the private side of the world’s most enchanting cities and immerse yourself in beautiful interiors that reflect their local culture. One common thread ties all of the presented styles together: a love of urban living. Especially busy urbanities are plagued by an insatiable desire to escape the city to the countryside—to breath in fresh air, yearning silence and comfort. 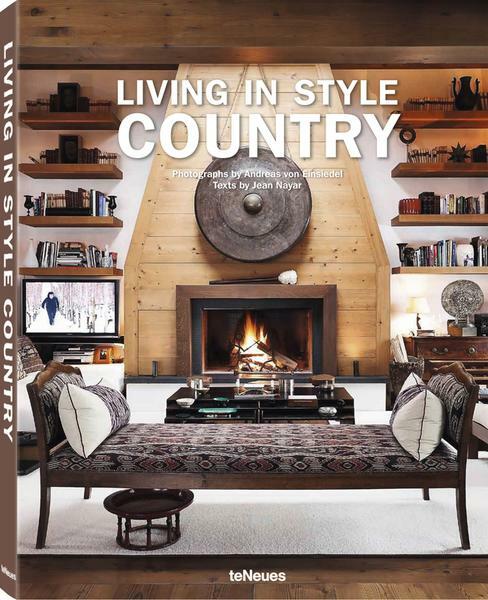 The interiors of the homes presented in Living in Style Country are influenced by their pristine surroundings of untouched nature, majestic mountains, and crystalline lakes. These escapes are nothing less than spectacular, appointed with natural building materials to maintain an atmosphere ranging from vintage to cutting-edge modern. 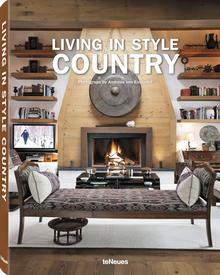 From a hypermodern restored English barn and cozy Provençal or Tuscan cottages, to opulent summer residences on the American coastline, this lavish book provides ample inspiration for your own home. Nordic countries are frequently listed as having the highest quality of life worldwide, according to multiple studies. But Northern Europe doesn’t just score high in social issues. Sweden, Norway, Finland, and Denmark are known for their spectacular fjords, untouched nature, and their clean interiors. Scandinavian- style interiors exude a classically modern elegance, boasting both innovation and the highest comfort standards. Lighting and a deeply rooted connection to nature play just as much a role in the spaces as do intense colors and graphic design. 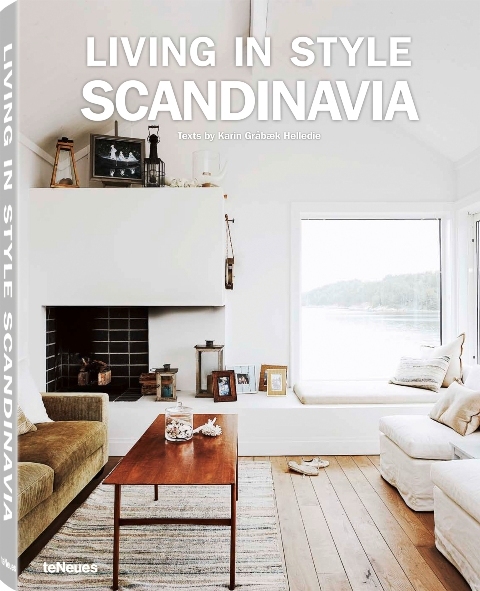 This newest addition to the Living in Style series displays the Scandinavian lifestyle at its best. In the 1960s Morocco was a hot destination for hippies who tripped out on the magic of North Africa. Today, the international jet set meets in Marrakech. 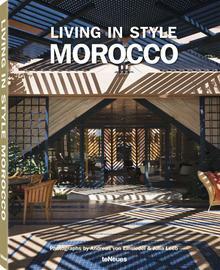 The old-world charms of Morocco and a modern lifestyle are perfectly compatible, as this stunning volume proves. Featured interiors showcase living areas that seamlessly flow, lush green courtyards, and richly ornamented décor. Despite the eclectic details, the rooms never seem too busy; they exude a peace and warmth that accommodate contemporary design elements as well. Photographers Andreas von Einsiedel and Julia Leeb have captured this unforgettable atmosphere in Living in Style Morocco.